Millions of individuals are at risk for not having enough money to maintain their standard of living in retirement. Virtually every study of Americans and retirement preparedness has the same bleak warning: Millions of individuals are at risk for not having enough money to maintain their standard of living in retirement, and the problem is only getting worse. There are a variety of reasons why things are so bad, of course. But one major factor is the declining number of employers that offer retirement pension plans. That fact is prompting a number of states to consider mandated retirement savings programs. The nation’s first such program was passed this January in Illinois. Known as Secure Choice, the Illinois program goes into effect on June 1, 2017, and it affects all employers with at least 25 employees and which have been in business for at least two years in that state. Companies that already offer a retirement savings plan of some type would be exempt. Participation in the Illinois program by individuals is voluntary. Their employer must offer a plan, but the employee may opt out if desired. The hope is that most won’t, since research has shown that employees that are automatically enrolled in a retirement plan tend to stay with it. Employers may also offer a retirement plan at any time prior to the June 1, 2017 start date and be entirely exempt from the whole bill. The Illinois program was at least three years in the making, and was a hard-fought victory to help citizens better prepare for retirement, the legislation’s key sponsor, State Senator Daniel Biss told Retirement Wire. But once it passed, the measure quickly drew a lot of fans, and its core provisions have received a lot of interest by other states. According to a recent article in USA Today, several states are exploring similar legislation to the Illinois program. Oregon, Connecticut and California are looking into Work and Save plans, which would enable workers to save for retirement through regular payroll deductions. But employers would not have to pay the costs of administering these plans. Studies for retirement plans are also in the works in Oregon and Minnesota, according to the AARP, and the Commonwealth of Massachusetts has a plan in the works that would include non-profit employers only. Likewise, North Dakota, Utah and Indiana have bipartisan sponsors lined up for proposals. The issue of pension plans is also receiving strong interest on the federal level, and two bills were recently filed in the Senate and the House of Representatives that would make it easier for employers to offer pension plans to their workers. During the week of Jan. 25, the Collins-Nelson Retirement Security Act of 2015 was filed in the Senate by Senators Susan Colling (R-Maine) and Ben Nelson (D-Fla.); while a companion bill, the Retirement Security Act of 2015 was filed in the House by Reps. Vern Buchanan (R-Fla.) and Ron Kind (D-Wisc.). The bills were introduced in both branches of Congress to increase the odds of success. 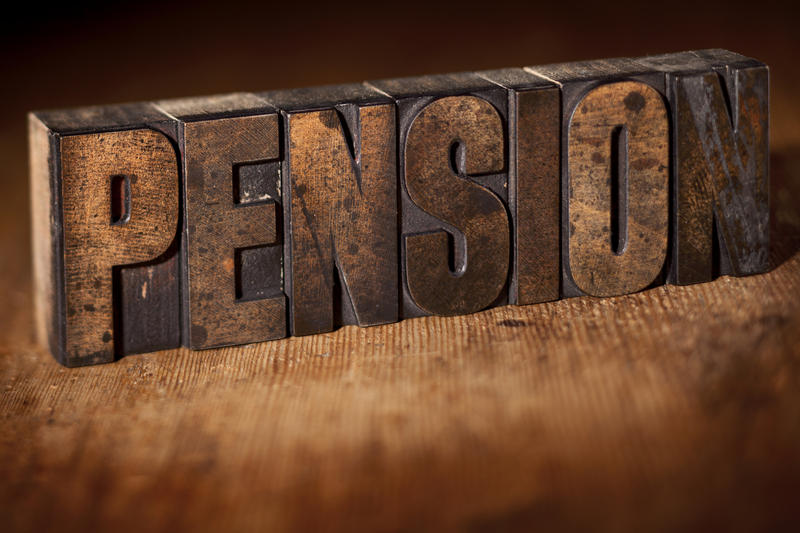 The federal proposals aim to reduce the cost to employers of offering pension plans by enabling them to join multiple employer plans (MEPs), thereby sharing administrative costs. The federal bills would impact companies up to 500 employees in size. To aid smaller companies – those with fewer than 100 employees – the bills provide a new tax credit equal to the cost incurred for offering the pension plan. Both Senators Collins and Nelson stressed the need for the new legislation to offset what is a dire retirement picture for too many Americans. Still, despite the enthusiasm that Collins and Nelson share for the federal proposal, not all retirement planners feel that government should be pursing such retirement planning programs. “Principally and financially I would be against it,” Rick Foster, president and founder of Guardian Financial Management in Louisville, Texas, said. Still, there is a role for government in helping Americans better plan and save for retirement, Foster said.